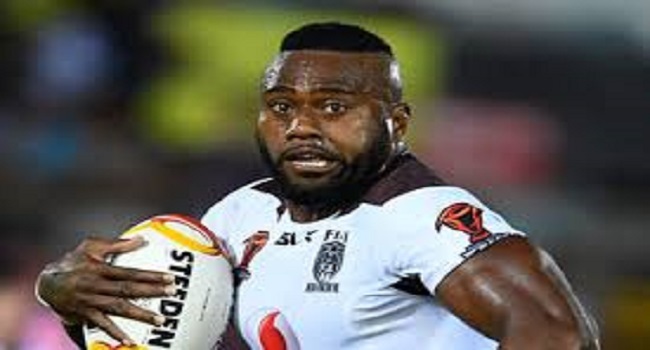 Fiji Bati centre Akuila Uate is positive of a Kangaroo victory this weekend in the Rugby League World Cup final when England takes on the defending champions Australia. Uate who was a power house for the Bati backline says he has no doubt that Australia will win the final. The Kangaroos will take on the Englishmen on Saturday.